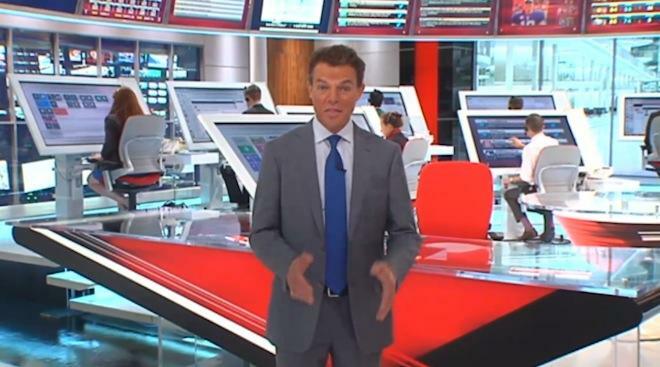 News anchor Shepard Smith proudly demonstrated a remodeled "Fox News Deck" featuring massive, expensive new 55 inch touchscreens sold by Microsoft. 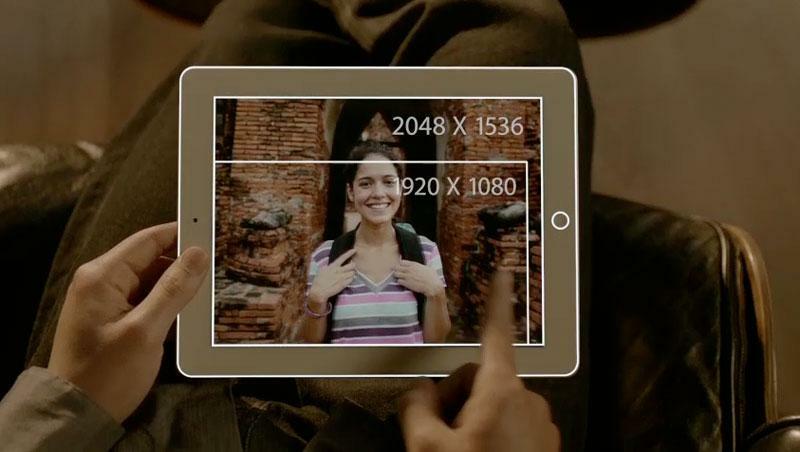 However, the giant new screens have much lower resolution than even a 9.7" iPad. Smith beamed in showing off how Fox had, at considerable expense, revamped its news anchor sound stage to include actors manipulating at least ten of the massive new displays, each of which sells for around $7,100. The displays are sold by Microsoft, which last year acquired Perceptive Pixel, the manufacturer of the giant touchscreens. The screen is essentially a very high quality HDTV equipped with a "projected capacitative" multitouch sensor. The screens are powered by Windows 8 and can also be navigated using an "Active Stylus," which works like a wireless remote control. Fox News said the month-long remodeling of its "revolutionary new studio" was performed in response to viewership changes, particularly the shifts occurring among users armed with mobile phones and iPads, many of which have ubiquitous data service. "The way people consume news is changing," said Jay Wallace, Vice President of News at the company. "People aren't so linear. They don't sit down and watch TV at a certain hour. You know, and stick with the same thing from show to show to show." "You're looking for more than just a recap of the stories you've followed all day," Smith explained over video of users reviewing a Twitter feed on an iPad and an iPhone. "Just like you, we get our news across multiple platforms. And this is the place where viewers can watch us sort it all out as it happens." He added, "we had to completely overhaul the way our news gathering works." However, the "brand new tools to track developing stories," that Smith said Fox was installing on stage for viewers to observe actually convey far less information that a typical pair of 17 inch computer screens. The Microsoft PPI screens have a 1920x1080 (2 megapixel) resolution, the same as a standard HDTV. 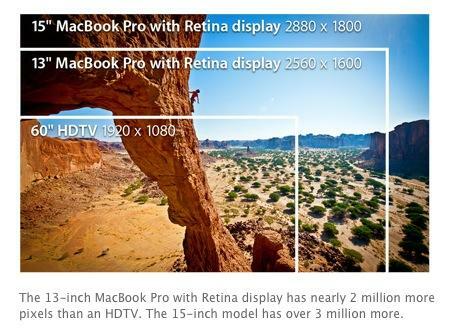 That's a fraction the resolution of Apple's 15 inch Retina Display MacBook Pro (2880x1800, or over 5 megapixel), which sells from $2200. It's also significantly less than a $499 Retina Display iPad (2048x1536 or 3.1 megapixel), the very device 'users at home' can review Twitter with themselves, without Fox News reviewing the same information on flashy, oversized desktops running a very limited resolution. Most bizarrely, Fox's video portrayed its "journalists" on stage in front of massive displays devoted to showing just four different tweets. At a maximum of 140 characters each, that's no more than 560 bytes of actual information per $7,000 screen. The standard Twitter client for iPhone packs more than that on a compact 4" display. The PPI displays that Microsoft bought last summer also come in an 82 inch variant (at the same resolution). They do not use the same technology as the company's original "Surface" product that debuted shortly after the iPhone in 2007. That is now marketed as PixelSense and still sold by Samsung as the SUR40.